Tweak says, "Gimme some sugar, baby. " 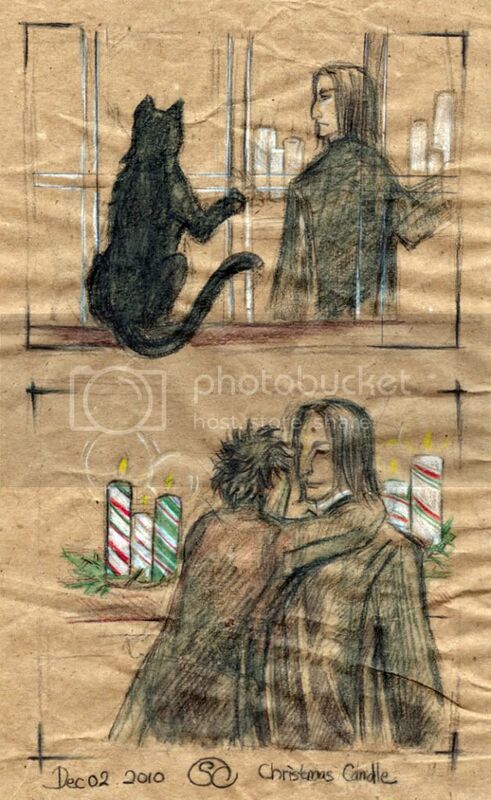 Dec 02, Harry Potter, Severus/Harry, Secret visit. Two lovely scenes! I love how Severus' expression changes from one to the other; that slight smile in the second one is so sweet.